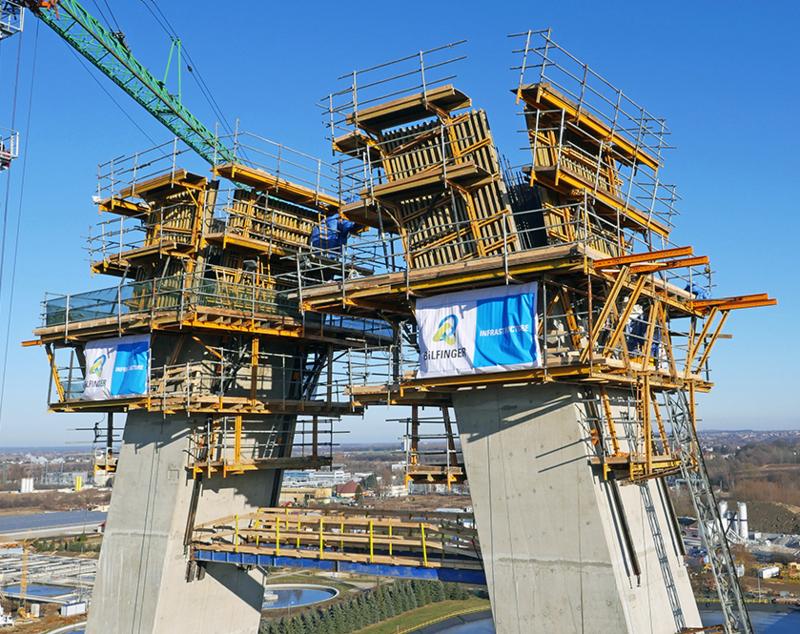 The ATR is a self-climbing formwork system that, driven by hydraulic and mechanical mechanisms, enables large sets of formwork to be lifted simultaneously without needing a crane. It is optimised for the construction of high vertical structures where wind is a key factor, the degree of crane employment is high and safety requirements during the entire construction process are significant. Climbing is performed by means of the subsequent mast elevation and the climbing bracket-formwork-set erection along the wall surface. It features great adaptability to complex geometries and exposed concrete finishes, but above all it is a system that is remarkable for achieving optimised working times and rhythms during the climbing, concrete pouring and stripping processes, with total safety. 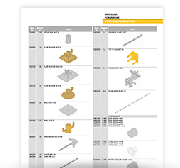 For more detailed information download the ATR product guide.